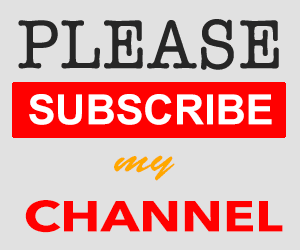 I found many unsuccess subscribers in my Feedburner account and I think that they do not understand how to subscribe a newsletter with Feedburner subscript system so I create this page to explain how to successful subscription on Feedburner system. Well, this below tutorial will explain you detail. How to Receive a Pro SEO Tips? (1). Fill up Your email then clicks on Subscribe Now Button. (2). Then a new Pop Up Window will be appeared, then just fill Up the Spam Code and Press Complete Subscription Request button. (3). Then log in your email account to confirm your subscription request. You have done! (4). Blog Supporter will send you the bless documents related to SEO to you by Email that I have received by your subscription.